Description: Feeling insecure about your current hair-do? You're not the only one, most celebrities have felt exactly the same way. Description: If you’re in search of natural-looking hair extensions in the Houston area, contact us! At HEH, we have the safest, most natural-looking hair extensions system available for your natural hair. Description: 1bd 1.5 bath , washer and dryer in unit, 1 car garage. 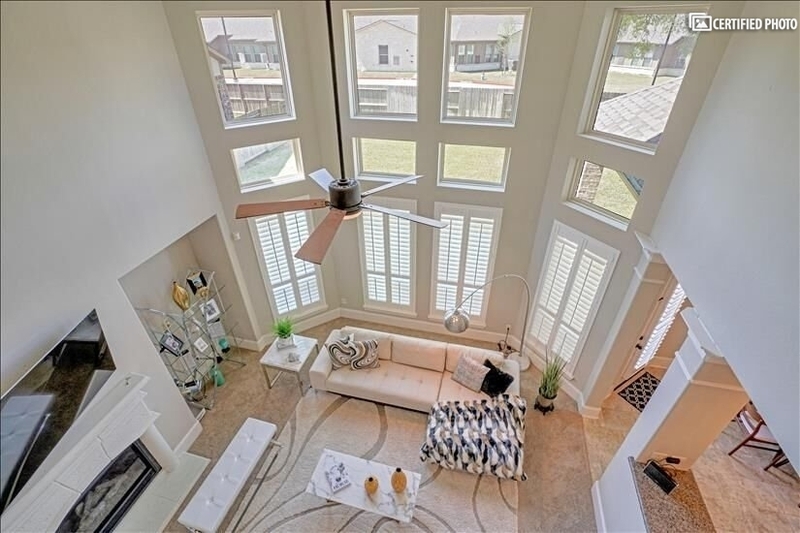 Carpet bedroom, wood planks flooring in kitchen/living area, garden tub, balcony, security alarm, pool, gym, media center. Large windows. Description: Minutes away from IAH. Lake view. Laundry mat on site. W/D connections. Newly renovated. Carpet only in bedrooms. 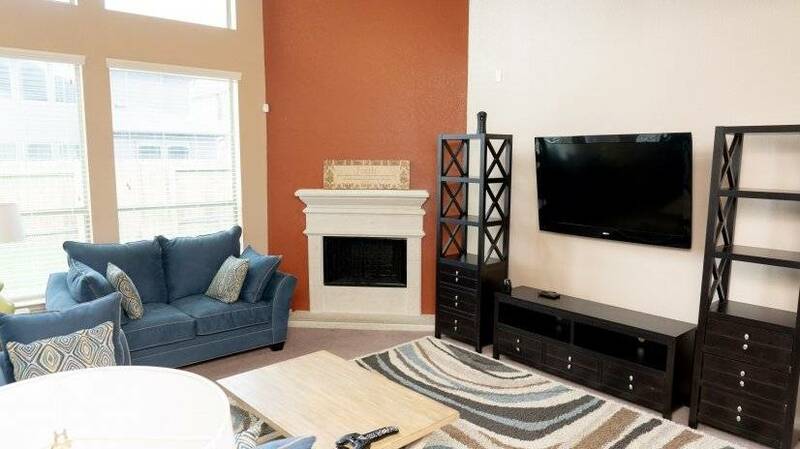 Description: I am looking to sublease my apartment till Nov end but I am flexible for term of lease. This is a nice, spacious and very safe apartment for children.